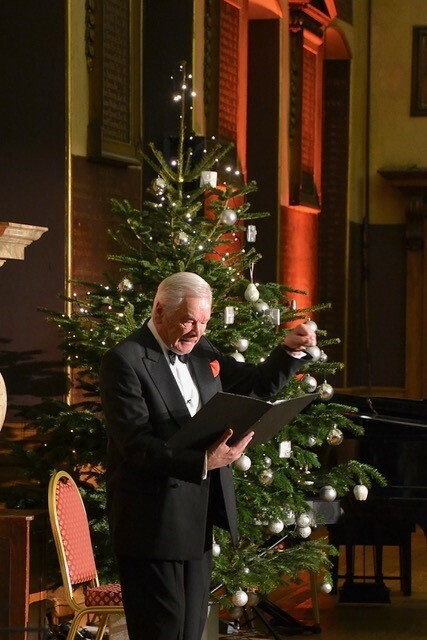 With the first few windows of the advent calendar open, Barts Guild welcomed the festive season in with yet another successful ‘Celebration of Christmas’. 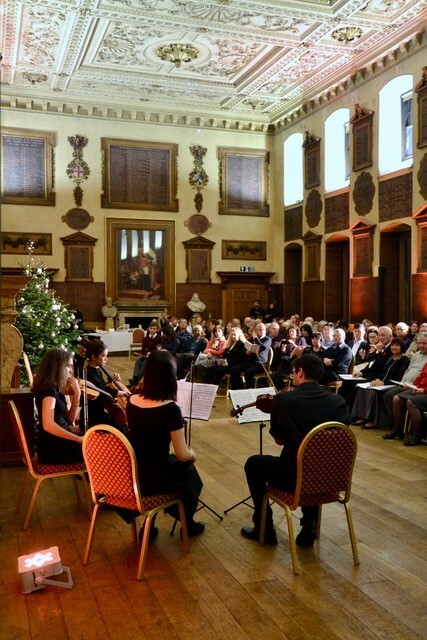 The magnificent Great Hall was filled with a large crowd who started the evening off with a glass or two of wine and a mince pie. 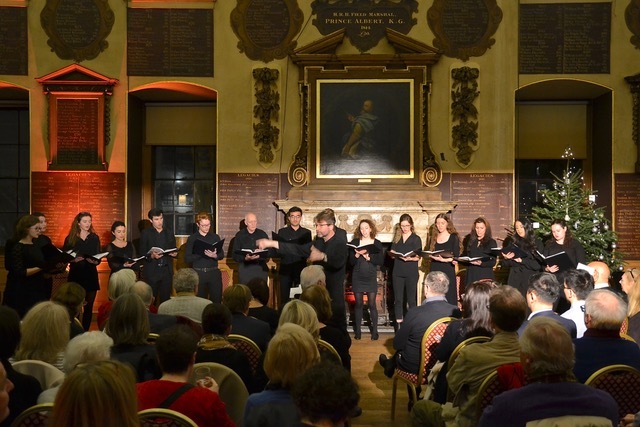 The programme was packed full of performances and carols, supported by concert regulars of Barts and The London Students’ Association Music Society and actors Frank Barrie and Ursula Mohan. 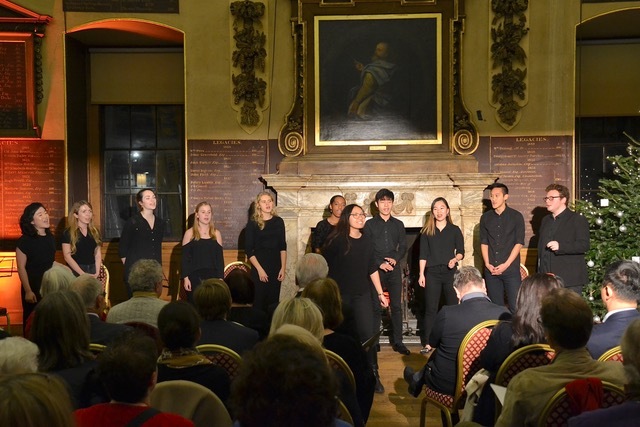 Excellent renditions of classic Christmas songs such as The Holly and the Ivy and Carol of the Bells were heard from the choir, under the leadership of Dr Paul Edin and accompaniment of Kaifeng Liang. 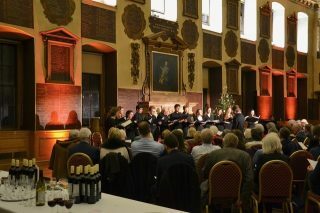 The music society’s a capella group, ‘Chorda Equina’, performed a couple of excellent pieces. 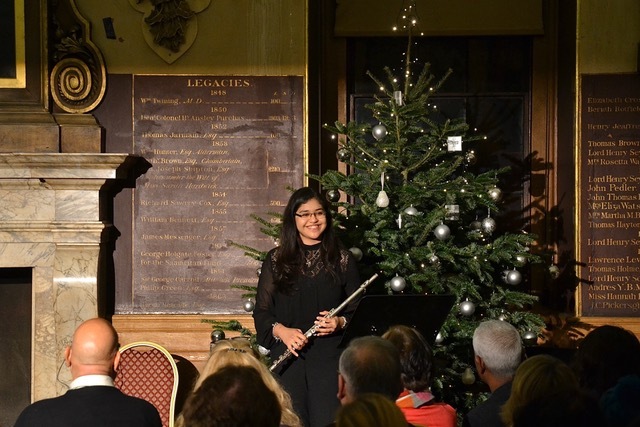 There were also a number of solo and ensemble performances, including a violin solo by Alexander Yeghiazarian, flute solo by Sakshi Das Gupta and a string quartet performance. 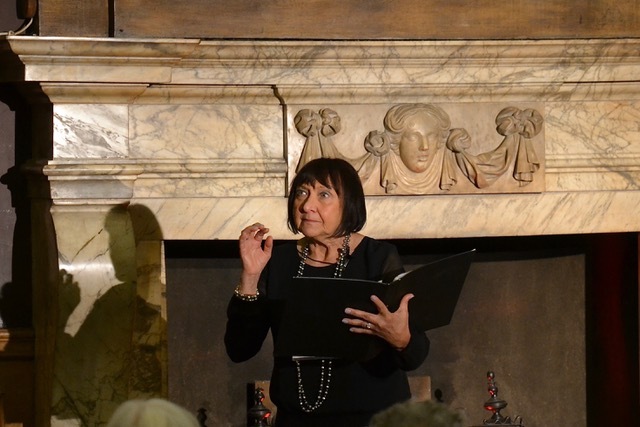 Frank and Ursula provided some dramatic interludes to the music with passionate performances of many Christmas-related readings, including an excerpt from Dickens’ A Christmas Carol. Thanks to Jan O’Neill and her team of volunteers for organising the event. Thanks too to Saunderson House Ltd. for kindly supporting the event both financially and with the help of volunteers. All photographs are courtesy of Bob Cooper. 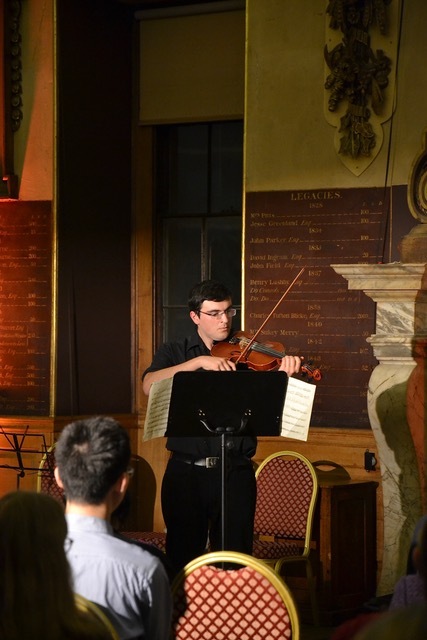 All profits from the evening will go towards supporting Barts Hospital, its patients, students and staff.